*This blog post contains affiliate links to Amazon.com. 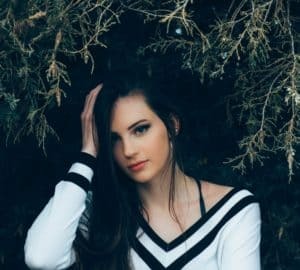 If you click on a link from them in this blog post and purchase an item, The Style Bouquet may receive small compensation from the transaction. Why do you wear makeup? If you are like most women, you feel that makeup enhances your looks while helping to conceal any flaws. Putting on your cosmetics is an essential part of your morning routine – just like brushing your teeth or styling your hair. Many perceive makeup as a necessary evil – a tool to bring out our innermost beauty that hurts our skin in the long term. However, not all makeup is bad for our skin. In addition to covering up blemishes or highlighting those baby blues, the right kind of makeup can nourish and protect your skin, helping it retain its youthful appearance. Maybe it’s time to re-evaluate the products you use so that you can reap the most benefits from your cosmetics. 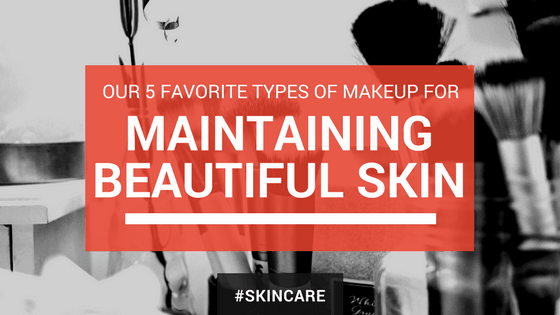 Here are five of our favorite types of makeup for maintaining your beautiful skin. If you are prone to breakouts or to redness, you will love this foundation, which is specially formulated for oily and acne-prone skin. 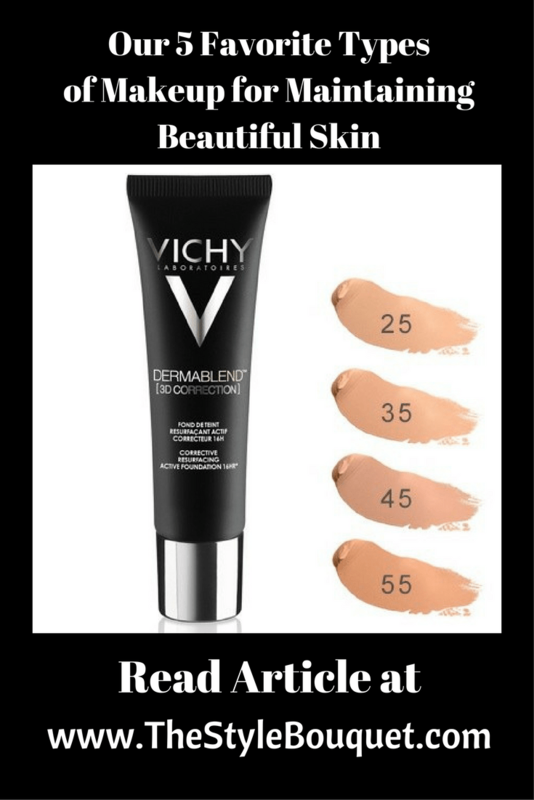 Not only does it help hide blemishes, but it also gives your complexion a smoother and more even texture. What’s even better is that this product has staying power. Apply it in the morning, and you are set for up to 16 hours! Recommended by dermatologists, Dermablend 3D Correction offers SPF 25, and it is non-comedogenic, fragrance-free, paraben-free and hypoallergenic. Dermablend covers like a heavy weight, yet your skin will feel light and soft thanks to its special Alliagel™ formula. 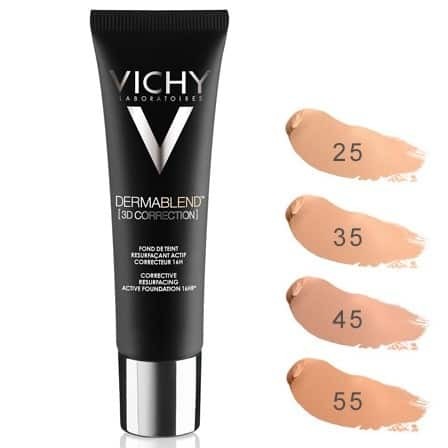 This foundation, which is available in five shades, is oil-free and is enriched with soothing salicylic acid and eperulin. When you have carefully applied your makeup, you want it to stay put. With Fix Makeup by Clarins, it will. Just spray a spritz or two of this fine mist on your face and your makeup will stay fresh for hours. In addition, your face will be enriched with aloe vera and allantoin and refreshed with grapefruit extract and organic rose water. This dermatologist-tested product is oil-free and noncomedogenic. We know you’ll love it. Visit Nordstrom’s online store to order it today. One of the secrets to younger looking skin is better hydration. Drinking water will help your skin from the inside out. L’Oréal’s Triple Power Intensive Revitalizer Serum will work from the outside in to help reduce fine lines and wrinkles and to add more firmness and texture to your skin. The product has a unique dual-chamber pump that combines a lightweight moisturizer with a concentrated serum to create one powerful formula. 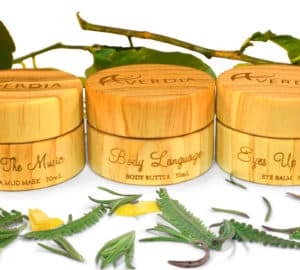 The anti-aging serum contains birchwood extract to make your skin firmer, and the moisturizer contains 2 percent Vitamin C, which works as a powerful antioxidant. You will see and feel results right away, and fine lines and wrinkles should be noticeably diminished within one week. Triple Power Intensive Revitalizer Serum has been tested for safety by dermatologists for all skin types. For more on L’Oréal’s revitalizer, visit their website. “Glowing” is perhaps the best adjective any woman can hear about her skin. Glowing skin is healthy and radiant. While it may not be possible to bottle a youthful glow, this product comes pretty close. Stila’s Illuminating Liquid Foundation is infused with tiny mica crystals that reflect light and help you look your best. This lightweight product glides on your skin, evening out your skin tone and providing sheer to medium coverage with a semi-matte finish. Rich in minerals and amino acids, the foundation helps your skin fight damage from free radicals in the environment. It is suitable for either dry or sensitive skin. To purchase, visit Nordstrom’s online store. How would you like to have SPF protection without any drying chemicals? You can with Colorescience’s Illuminating Pearl Powder. Perfect as a finishing touch for your look, this powder can enhance your cheeks, brow bones and the bridge of your nose with a natural-looking glow. 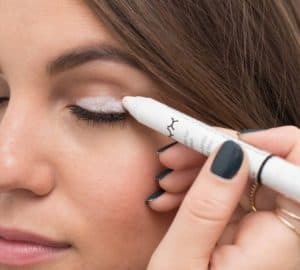 A little dusting goes a long way, and you can even add a touch to your eyelids for soft color there. Infused with fragrant ylang ylang, neroli, lavender and cypress oils, this product smells as good as it looks. 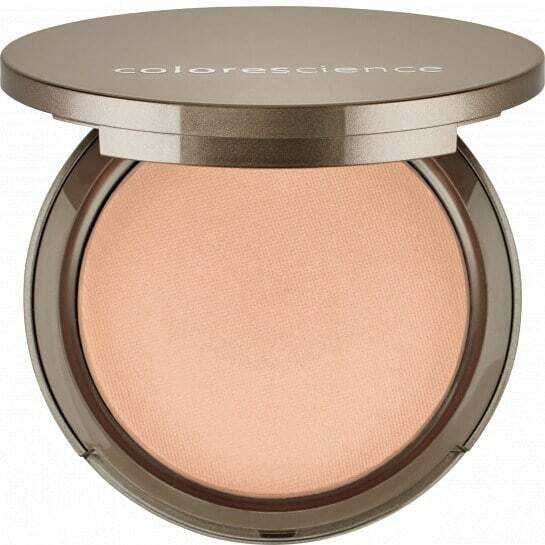 Visit Colorescience’s website for more information on their Illuminating Pearl Powder. We know how important your complexion is to you. When your skin looks and feels its best, you exude more confidence in everything you do. If you have questions about these products or about your skin care regimen in general, our specialists are ready to help. We offer facials, microderms, dermaplaning, chemical peels and microcurrent treatments to help you put your best face forward. Visit our website for a complete list of all our skin care services. We hope to see you soon. I sure wish the Fix Make-Up had been around when I was wearing makeup daily! How nice not to have to worry about reapplying makeup partway through the day. I’m dying to try that Stila foundation – I keep hearing great things about their products but I’ve never had the chance to try them. I’d need the palest shade though ! I am very interested in the Dermablend product. My skin is oily and acne prone so I am always searching for makeup that will not only look good, but also treat my skin. I love Stila products! I am never disappointed!!!!! 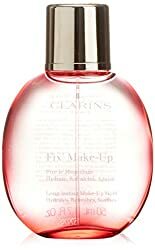 I’m going to have to try the Clarins Fix Spray. I have a huge collection of facial sprays but I’m missing that one!